Dr. 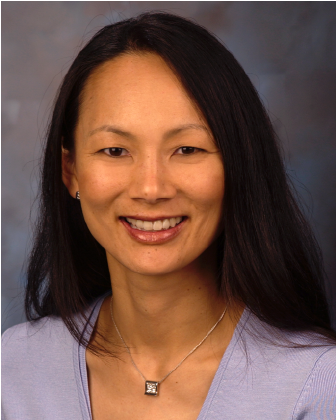 Lo is an Associate Professor of Medicine specializing in breast cancer prevention and treatment. She is also board certified in Hospice and Palliative Medicine.